Most of us spent our entire day multi-tasking. At the office and running errands before we can finally have time to spend with our families. At the end of each long and hectic day, we all deserve some precious moments away with ourselves. Unknown to many, having a “me” time is very important for all of us. Have you ever been kind to yourself? 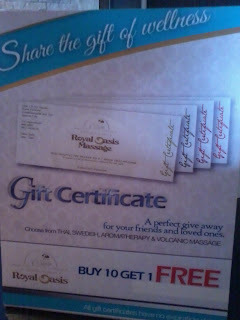 What a better way to unwind with well-deserved pampering at Royal Oasis. A popular haven for those in need of pampering, Royal Oasis upholds ancient and traditional methods to de-stress the mind and body. Rest from all the stress by having a deep tissue massage and experience the healing touch of Royal Oasis’ well-trained therapists. Bid adieu to muscle pains and find an oasis amidst the busy city at Royal Oasis. 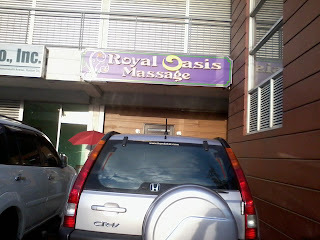 I once wrote about Royal Oasis’ fantastic service and I am still raving about it even up to this day. They now offer Royal Oasis Signature Massage (a combination of Volcanic Stone Massage, Aromatherapy massage, foot massage and Thai massage good for 2.5 hours) apart from the Thai, Volcanic, Swedish and Aromatherapy massage services that they have. I was able to try their latest service and I’d have to say that it’s really the best so far. 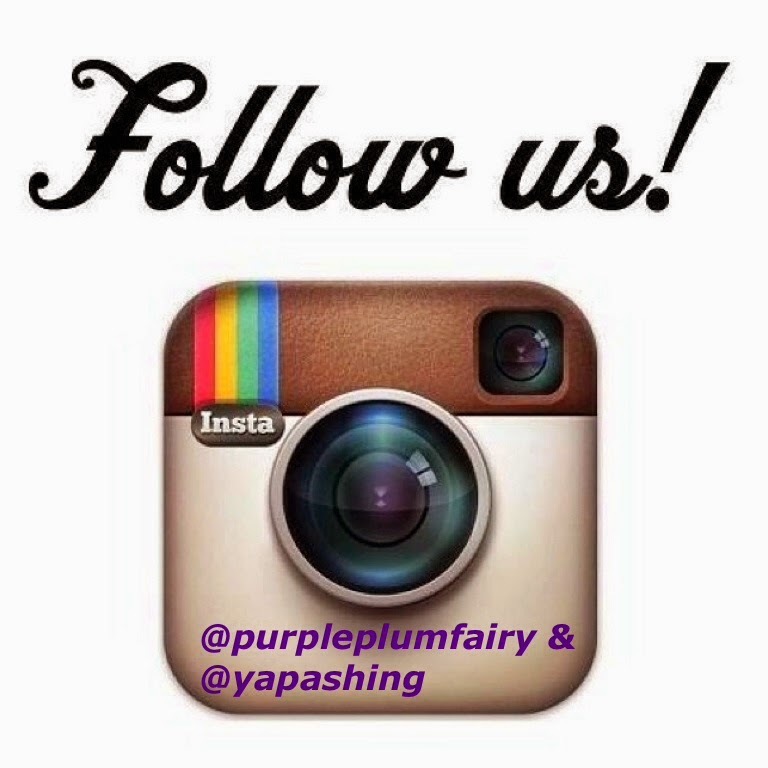 Imagine pampering you from head to foot—it felt like a queen even for only two and a half hour! It is truly relaxing and will definitely soothe tired muscles with every knead and strokes. An ultimate indulgence indeed! 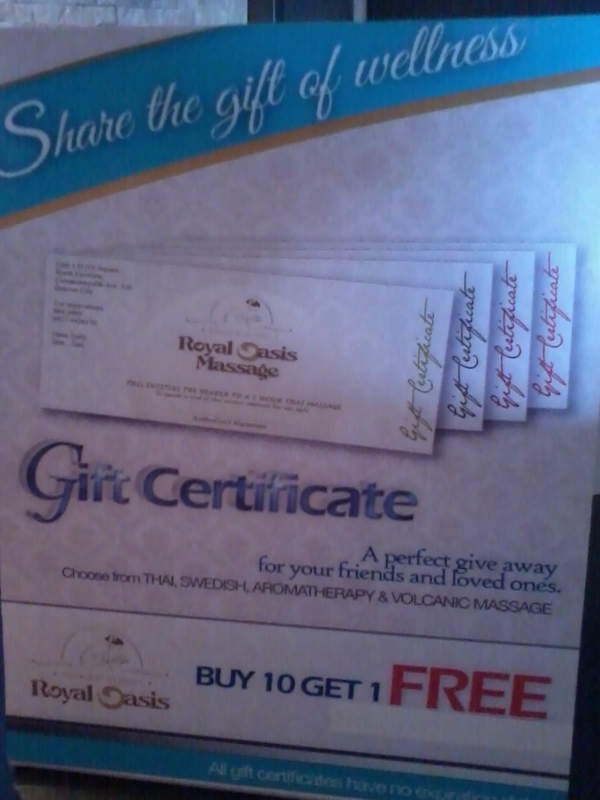 So if you want to spoil yourself, go ahead and avail of Royal Oasis Signature massage. 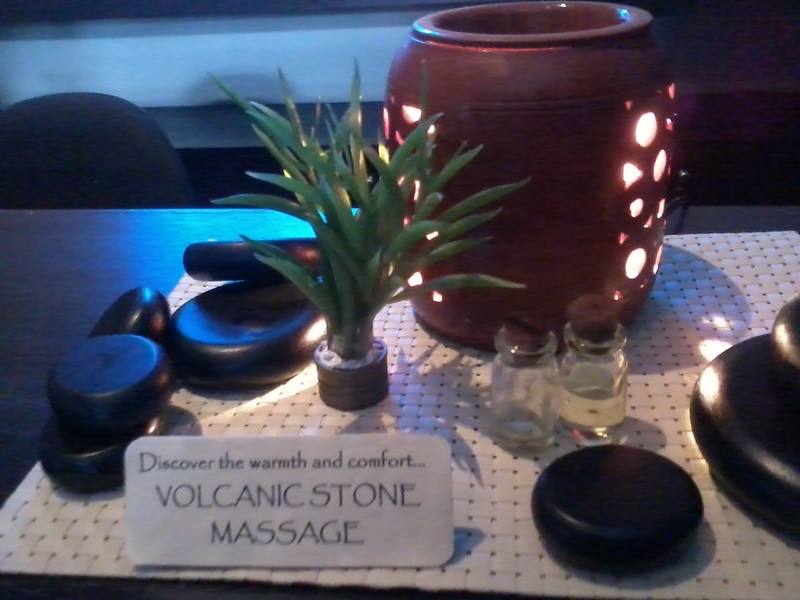 Royal Oasis offers Volcanic Stone Massage, Aromatherapy Massage, Foot massage and Thai Massage. 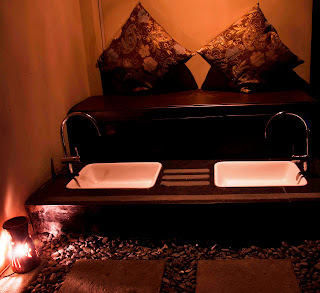 They also now offer a combination treatment package of all the kind of massages they have called Royal Oasis Signature massage, a two-and-a-half hour session set to revitalize not only the body but also the mind. The courteous and well-trained staff will ensure that more than just the therapy, they give you the best service possible—making one truly feel like royalty. 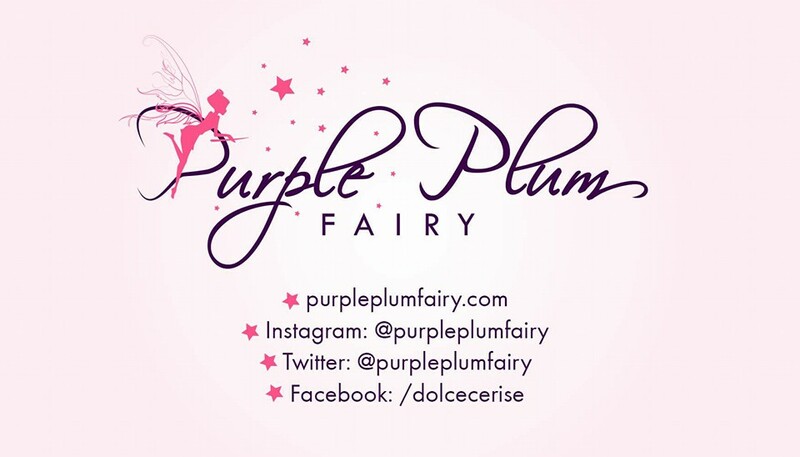 Purple Plum fairy thanks Mr. Verchie Totanes, Royal Oasis staff and Ms. Lenylyn Abutar.